Home » consumer , food , health » Probiotics: Wishful Thinking or Hard Science? Our gastrointestinal system contains a whopping 39 trillion bacteria! That’s not enough for some, who have become convinced that these trillions need a helping hand. The National Institutes of Health estimates about four million Americans regular take probiotic products. Fermented dairy products such as yogurt were traditionally the only foods containing live bacterial cultures. Consumers are now inundated with probiotic capsules and pills, cereals, juices, even cookies and candy. Do these products have proven health benefits or is it just marketing hype and wishful thinking? “The idea that consuming probiotics can boost the ability of already well-functioning native bacteria to promote general health is dubious for a couple of reasons. Manufacturers of probiotics often select specific bacterial strains for their products because they know how to grow them in large numbers, not because they are adapted to the human gut or known to improve health. The particular strains of Bifidobacterium or Lactobacillus that are typically found in many yogurts and pills may not be the same kind that can survive the highly acidic environment of the human stomach and from there colonize the gut. “Just because some probiotics can treat ailments doesn't mean that the probiotics in your grocery store will be effective. 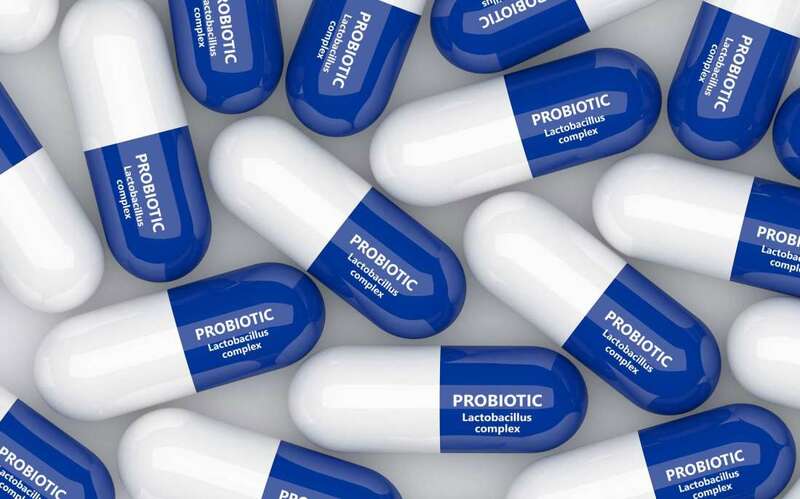 In the United States, probiotics are regulated as food or supplements, not pharmaceuticals, so none of the wild claims on their packaging need to be backed up by evidence. Many of the probiotics sold in stores have never even been studied in humans. --Whether the effect of a probiotic differs depending on the type of antibiotic taken or for how long the antibiotic is taken.